Frequency of Rishtey Europe TV on Astra. 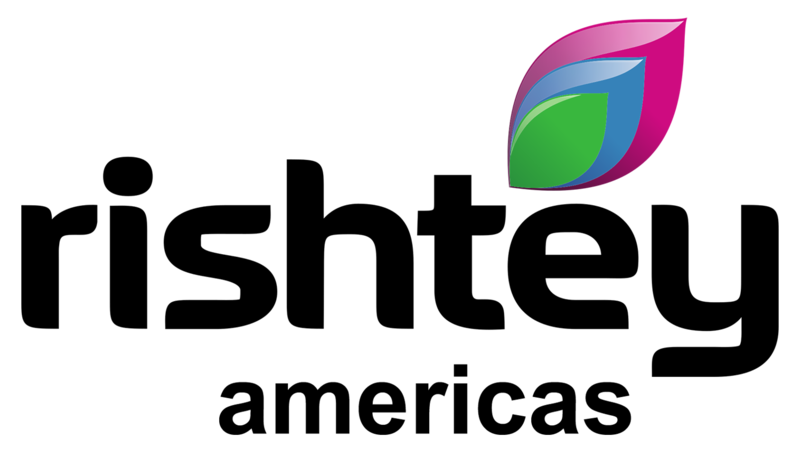 Rishtey TV is one of Clear free-to-air Hindi TV channel It is broadcast in Mumbai, through satellites : Astra G sat Intelsat, Anik. 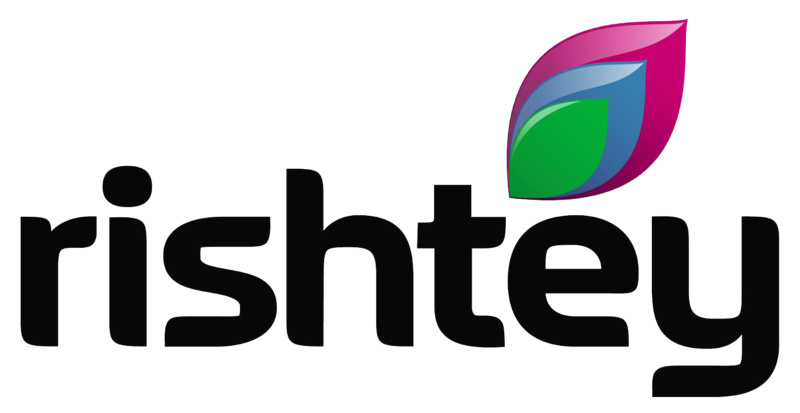 You can watch the channel via dish and cable baut we show you bellow the frequencies you need to watch Rishtey TV live on your TV via satellite. 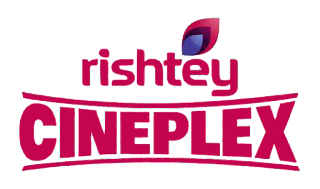 Frequency of Rishtey CINEPLEX TV on Astra, Eutelsat Gsat, and Anik satellites . 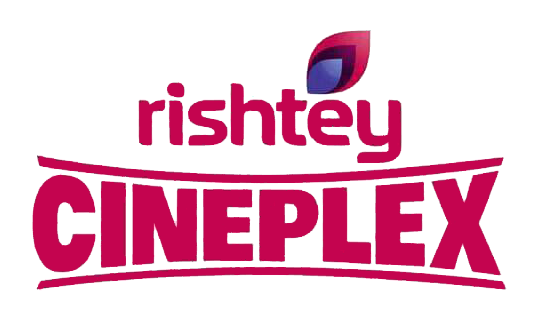 Frequency of Rishtey Americas TV on Anik.